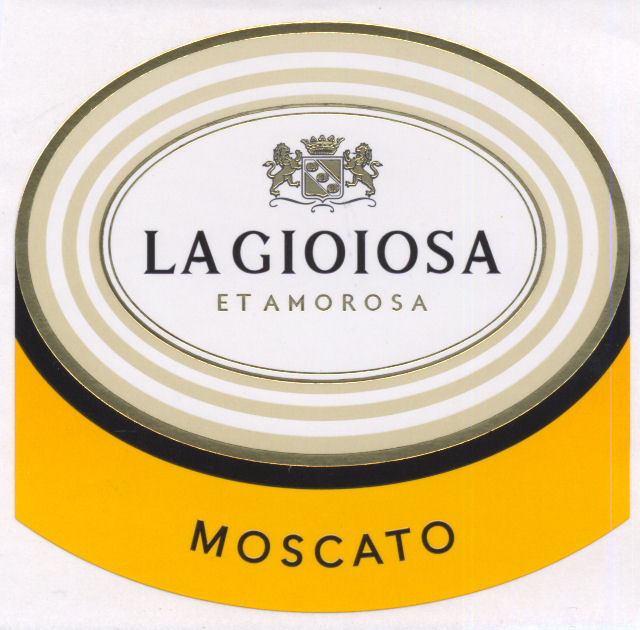 La Gioiosa represents the tradition of winemaking, which the Moretti Polegato family have been carrying out for three generations, and it is in perfect symbiosis with the land of Prosecco and the Montello and Piave wines. 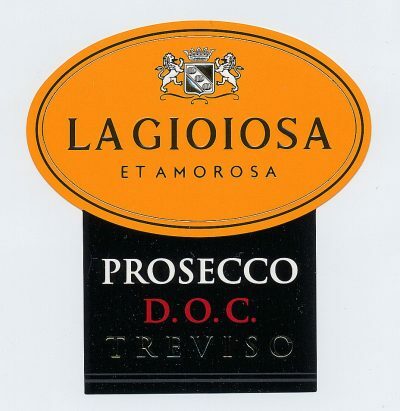 The very name pays tribute to the old definition of the province of Treviso, Marca Gioiosa et Amorosa (Joyous and Amorous March) underlying the sociable lifestyle of its inhabitants. 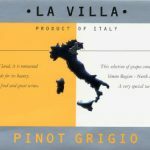 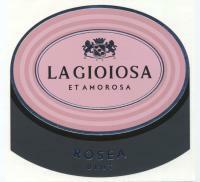 La Gioiosa is a name that is immediately associated with the typical wines of the Treviso area, and it represents a modern company that offers excellent quality.